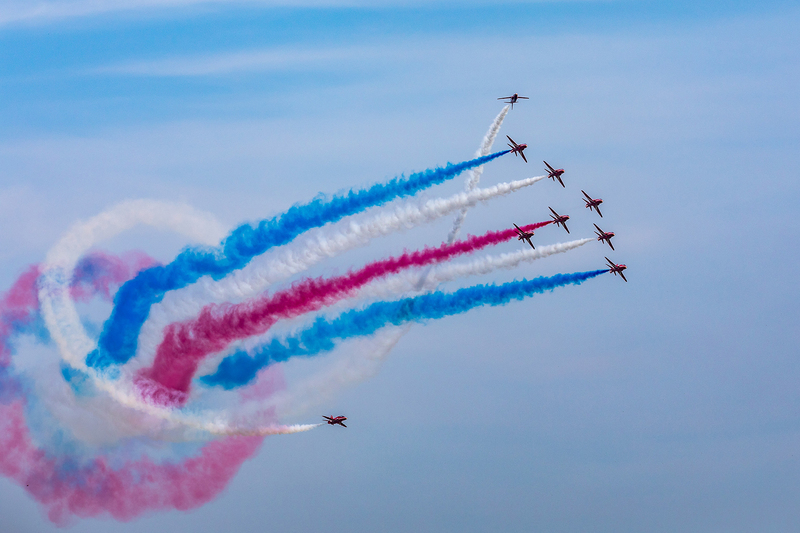 The RAF Cosford Air Show is thrilled to announce that the RAF Red Arrows will be headlining the flying display on Sunday 9th June. The Red Arrows team is one of the world’s premier aerobatic display teams, famous for the patriotic red, white and blue smoke. Officially known as the Royal Air Force Aerobatic Team (RAFAT), the team is made up of pilots, engineers and essential support staff with frontline, operational experience. Flying with nine distinctive Hawk T1 jets, they represent the speed, agility and precision of the RAF and act as ambassadors for the United Kingdom, promoting the best of British. 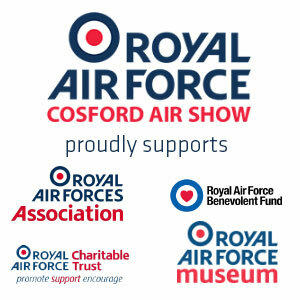 The RAF Cosford Air Show will be one of the few opportunities to see them performing their thrilling show across UK skies this year before they head off to the USA in the summer.